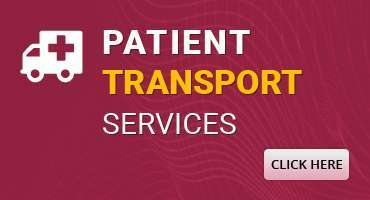 Provides non-emergent transportation services to ambulatory and wheelchair bound persons who are alert, oriented or accompanied by family or a facility’s staff member. 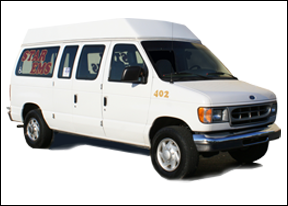 Transportation services are provided in handicap accessible vans with hydraulic powered wheelchair lifts, and secure wheelchair lock-in systems. Please note: For your safety and ours, drivers are not permitted to transport wheelchair bound passengers up or down steps/stairs unless location is outfitted with handicap accessible devices such as ramps. All Drivers will: Respond in a recognizable Star EMS uniform, remain customer service focused and provide services in a professional, friendly and courteous manner. NEV/Wheelchair Van services are provided on a fee for service basis and generally not a covered benefit of insurance companies. 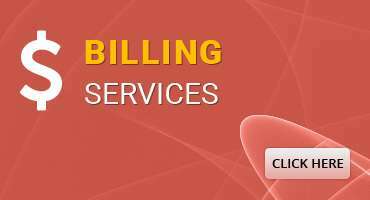 Therefore, Star EMS will submit an invoice directly to the customer within a few days after services were provided. For a price quote on wheelchair van transportation services, please contact us directly by calling (248) 481-5000. 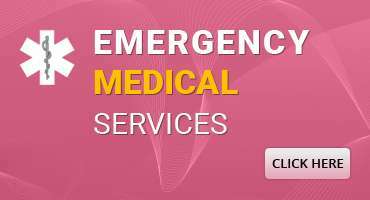 Provides non-emergent and emergent transportation services in an ambulance to persons who are stretcher bound or who require emergency intervention. BLS ambulances are staffed with two (2) technicians who are licensed by the State of Michigan as Emergency Medical Technicians and can provide: Basic Airway Management, BVM Ventilation, Oxygen Therapy, CPR, Splinting, Spinal Immobilization, Control of Bleeding, Maintenance of Plain IV Fluids, and rapid transport. Note to Healthcare Providers: When the criteria for medical necessity is met as outlined by CMS, and a completed Certificate of Medical Necessity is provided, ambulance services will be billed to the client’s insurance carrier directly. 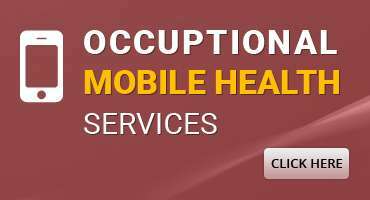 The client is then responsible for any co-pays and deductibles, if applicable. Staffed with two Technicians licensed by the State of Michigan at the Emergency Medical Technician Paramedic level, ALS ambulances can provide: Advanced Airway Management including Endotracheal Intubation and Mechanical Ventilator, Oxygen Therapy, CPR, IV Therapy, Medication Therapy, EKG monitoring and intervention including, Pacing, Synchronized Cardioversion and Defibrillation. ALS ambulances provide emergent and non-emergent transportation services to persons who may require immediate emergency intervention or advanced life support monitoring during transport from one facility to another. 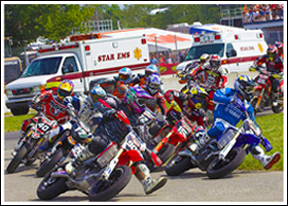 Star EMS offers dedicated, on-site ambulance stand-by for special events that take place in our service area. Ambulances and Crewmembers stage on site and are readily available to respond in seconds to a potential medical or traumatic emergency. Star EMS proudly serves all healthcare facilities, dialysis clinics, doctor offices, nursing homes, long term acute care centers, and private residences throughout Oakland County. 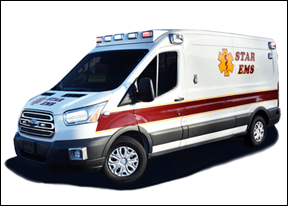 Star EMS is a trusted partner working alongside many municipalities and Fire Departments to provide 911 Emergency Medical Services to residents in those communities. 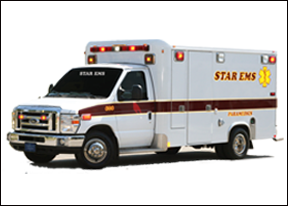 Even though Star EMS is equipped to respond to the most critical illnesses and injuries; in an emergency, all callers are instructed to activate the Emergency Medical System in their area by dialing 911.